Thank for you visiting MPC Photography! My name is Carolin and I was born & raised here in Columbus, GA. For as long as I can remember I have always loved photography. From polaroid cameras to the yearbook staff in High School, I've always had a camera in my hand. Professionally, I've been photographing since 2007. In July 2017, I added an open air photo booth to my collection. 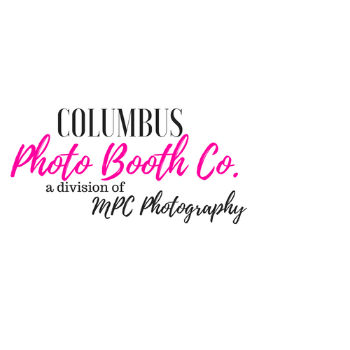 This division of my business is Columbus Photo Booth Co. I initially thought I would stop doing traditional photography, but over the last year I had so many people contact me for their portaits and weddings. So after much thought, MPC Photography is back! I look forward to capturing your special moments!